This topic contains 19 replies, has 1 voice, and was last updated by Tanzika 7 months, 2 weeks ago. There are many different spelling and it doesn’t matter which one you choose. seeing as your other three daughters don’t have as religious names I think it’ll be better to give them other names. How about Tamima or Tanisha or Samira. or if you Samara or Mariyah. The correct way to spell Amara is Ammaara but it doesn’t make the spelling bad or anything. Inaya is a beautiful name my daughter is called Inayah. there are many ways to spell and it doesn’t really matter. with prophet names ive been told that people change the spelling of the prophet to respect the prophet and not copy the name. And although yours is the same it doesn’t mean anything bad. I agree with Safaa about the triplet names although Aisha and Khadeija are a beautiful combo. I think you should stick with a prophet name for the boys. I notice you have two boys beginning with Y. how about Yusuf, Yaquab. You can use Ismail or sulaiman or ishaaq. I love The combo of musa and haroon. Alternate spellings of Rumaisaa	RumaysahRumaisaRomaisaRumaysaAll of the above spellings are acceptable for this name. You may also create your own spelling. Rumaisaa is an Arabic name for girls. 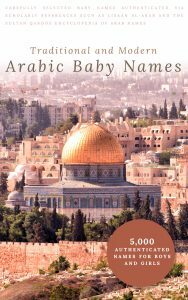 It is the name of a Sahabiyyah, whose full name is Rumaisaa bint Milhan bin Khalid al-Ansariyyah al-Khazrajiyyah. Rumaisaa is one of the Arabic names for the star known as Sirius in English, according to the dictionary al-Mu`jam al-Waseet, which is published by the Academy of the Arabic Language in Cairo, Egypt. Alternate spellings of Inaya	IynaiahEynaeehEinaeehIynaeaInayaEnaayeEynaaiehEinaeeInaiehEynaiaEnayehAll of the above spellings are acceptable for this name. You may also create your own spelling. Inaya is an indirect Quranic name for girls that means help, care, protection. It is derived from the Ain-W-N root which is used in many places in the Quran, including Surat al-Fatihah. Alternate spellings of Amara	EmaraAmaaraAmaarehEmareAmaarehAmaarahAmarahAmarehAmarahAll of the above spellings are acceptable for this name. You may also create your own spelling. Amara is an indirect Quranic name for boys and girls that means “large group of ships sailing together”, “tribe”. It is derived from the Ain-M-R (lifetime, visit, build) root which is used in many places in the Quran. Isa, also spelled Eisa or Eesa, is the Arabic name for the prophet Jesus, son of Mary. Isa is not an Arabic name, rather, it is ancient Hebrew and means “God is salvation”. 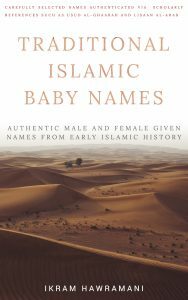 Isa is a good name and is a direct Quranic name for boys (mentioned 25 times in the Quran). Muslims can also use the spelling Jesus (and its variants) if they so wish. Alternate spellings of Yunus	YounowsYounusYunowsYownusYownowsYounuwsYounsYounousYounisYunisYuniseAll of the above spellings are acceptable for this name. You may also create your own spelling. 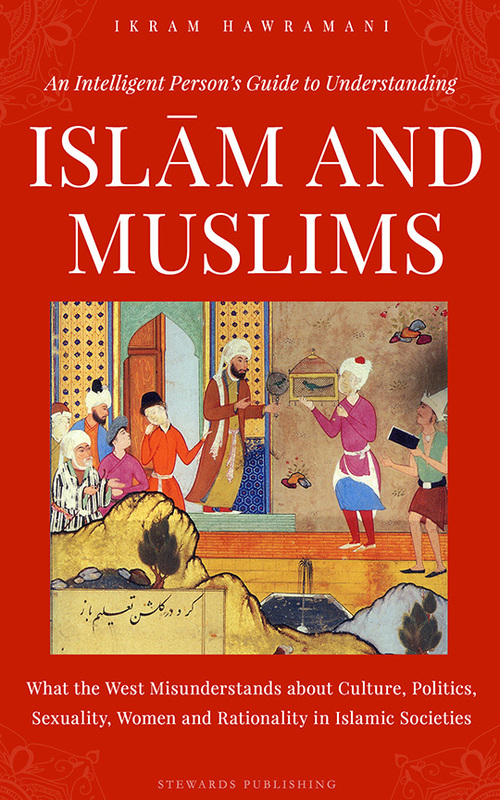 Yunus is a direct Quranic name for boys and is the name of one of the prophets mentioned in the Quran (peace be upon him). According to some sources he was sent to the people of Nineveh (near modern day Mosul in Iraq), and when he ran away from his people in anger, he was swallowed by a whale, but Allah saved him because he was a good man. His name is mentioned five times in the Quran and is also the name of chapter 10 of the Quran (Surat Yunus). Alternate spellings of Yahya	YeheaYahiaYaheaIaheaIeahiaYehyaaYeheaaYaheaYahiaYahiaaYehiaAll of the above spellings are acceptable for this name. You may also create your own spelling. I hope those paragraphs have helped regarding spelling. For names I like the way you use prophet names. Yousra thanks for the clarification regarding haram spellings. With Hana I don’t wanna kind English the names but I like Leila. I think my top two for girls are Leila and maariyah . Sammi thamkyou for the paragraph about the names. I appreciate it. 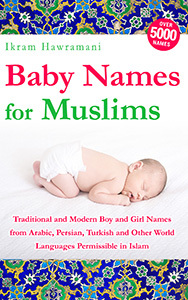 My favorite boy names are Ishaaq,Ismail,Sulaiman and Yaquab. Me and my brothers are twin. I’m not too sure on the spelling and stuff but I know someone who has three daughters called Leila,Saniya and maariyah. They’re not triplets but I’ve always loved their names. Me and tanzika have decided on Leila for definite but the spelling may change I like Armani but she likes Lina i find to English. I like Aliyah and Tanisha too.